Of the four distinct types of headaches — tension, migraine, sinus and cluster — the tension type is the most common. Of course, stress is a natural reaction to stimuli and can keep us safe from danger. Yet an excessive amount of stress can lead to tension headaches. That’s why learning how to handle emotional and physical stress can help reduce the severity and frequency of tension headaches. 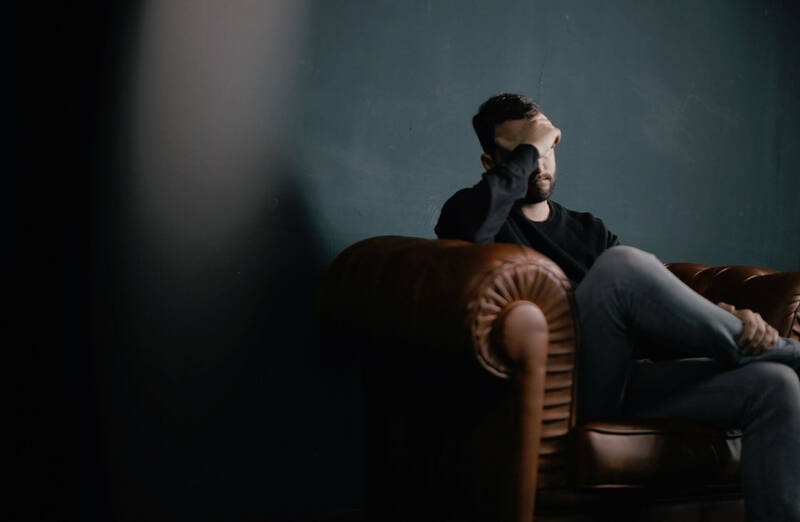 If you’re concerned about your headaches, contact us — and read on, for some helpful tips about coping with tension headaches. When the “fight or flight” response is triggered, our bodies become flooded with protective hormones like adrenaline, which leads to a chain reaction of neck and scalp muscles contracting. These physical reactions often result in either tension or migraine headaches. Muscular overuse is another factor that leads to tension headaches. Holding your neck or shoulder joints in an unnatural position for too long causes supporting muscles to go into spasm. In turn, the muscles compress the adjoining nerves, sending pain impulses to your brain that result in headaches and sometimes a sore neck. Working at a computer, bending over a work table or holding a phone to your ear for prolonged periods are all frequent causes of tension headaches from physical sources. Stretch your neck muscles regularly. Tense muscles in the neck region are often tension headache culprits. Physical therapy can also help. Practice relaxation techniques. Whether it’s deep breathing, yoga or walking on your lunch break — finding a way to de-stress is key to stopping tension headaches before they start. Adjust your ergonomics. Your workplace setup can cause headaches. Consider simple adjustments like setting up your monitor to a more comfortable position, and getting a headset for your telephone. If you have a severe headache, especially if it’s an unusual type for you, seek immediate medical attention. Tension headaches, on the other hand, don’t require emergency care — but they can still be painful and interrupt your normal routine. We may be able to give you the tools you need to decrease the severity and frequency of these annoying headaches. Contact MCH Physical Therapy today for more information.